End unit townhouse with larger back yard. Very nice. 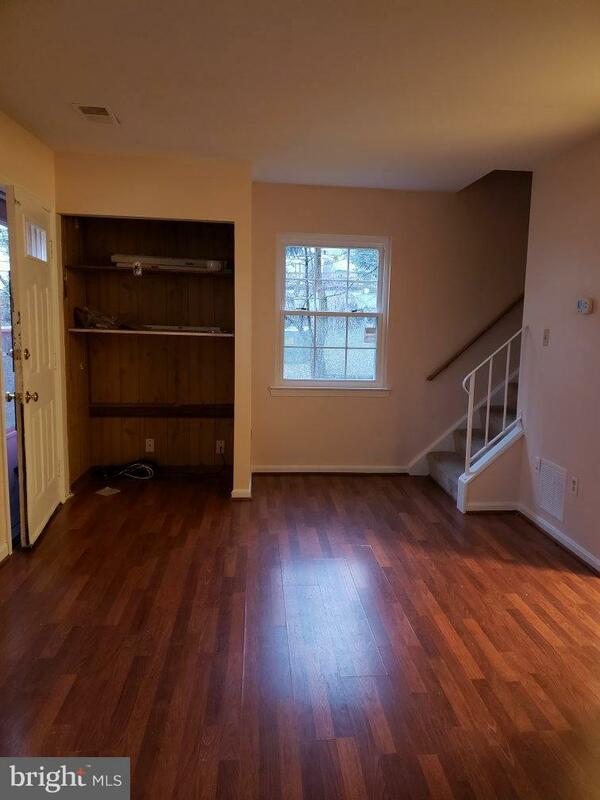 3 BR, 1 1/2 BA. 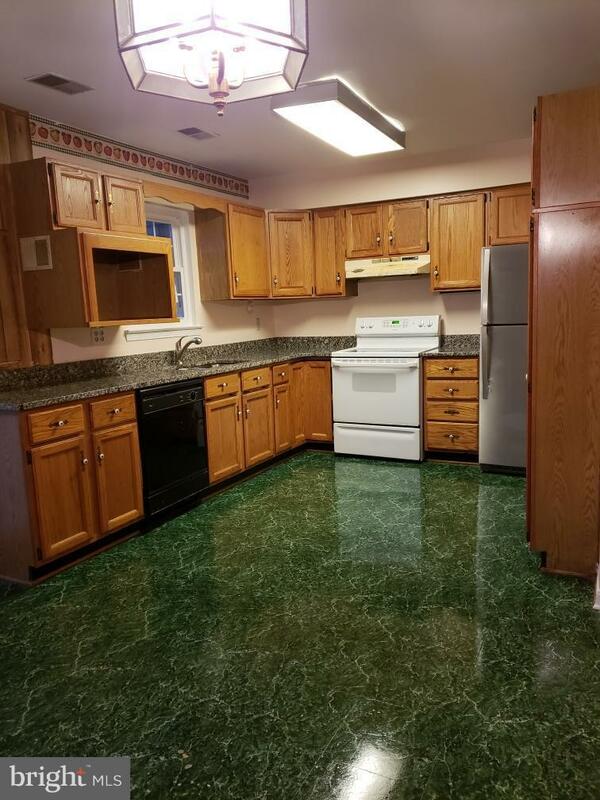 New HVAC, all new windows, new paint, new granite, new dishwasher, new microwave, new dryer. 1 yr old fridge. 2 assigned parking places.Available Jan. 1, 2019. OLREA. No smoking. Pets allowed on case by case basis. Call owner/agent for appointment. 540 554-2662. Listing courtesy of Litchfield Reid Real Estate, Llc..